Las Vegas certainly lives up to its image as "The Entertainment Capitol of the World". Thanks to providers like AT&T, DirecTV, and Dish Network dish TV, Las Vegas has plenty of choices for your home entertainment and communication needs. Along with home phone service, digital TV, and high speed Internet connections, you've also got free and easy online set up. Simply enter your address in the "Find Services" box above. We'll connect your new home services with prices backed by our Best Price Guarantee. It's always a good deal. 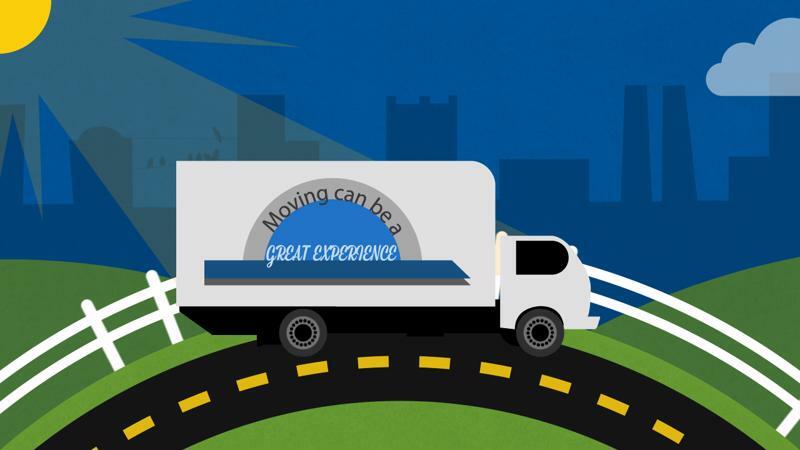 Of course, our prices and offers are available whether you're moving or not moving. If you need home services for your new house or are thinking about switching providers at your current home, we've got Las Vegas wired for your new phone, TV, or Internet connection. Comparing telephone companies and digital TV providers could help you lower your monthly bill. Enter your address to see what's available. Online setup is free, so you'll start saving money right now on your new phone, satellite TV or high speed Internet service. Las Vegas, home of the famous Strip, millions of lights, casinos, and 5 star resorts requires affordable, dependable power and natural gas. Answering the call, NV Energy, the company created by the merger of Nevada Power and Pacific Power, provides electricity to over 2 million customers throughout Nevada and northeast California. Equally dedicated to customer satisfaction and dependable service, Las Vegas receives its natural gas from Southwest Gas Corporation. Currently delivering natural gas to almost 2 million customers, Southwest Gas Corporation has been your source for reliable natural gas delivery since 1931. Another reliable option for your home is a monitored security system. Companies like Broadview Security and Security Choice offer 24 hour home security monitoring, 7 days a week. The sense of safety you get from your home security system is all but priceless. However, most insurance companies offer up to a 20% discount on your homeowner's policy just for adding a home security system. Rightfully claiming the title as "The Entertainment Capital of the World", Las Vegas has something to offer every mood imaginable. The world famous Las Vegas strip, a 4 mile stretch of Las Vegas Boulevard, is literally the brightest city on Earth when viewed from space. For all its entertainment, Las Vegas has also been experiencing massive expansion and an influx of new residents. A recent and ongoing revitalization of the downtown area and rapid growth elsewhere in Las Vegas has proven to be quite a draw for businesses and residents. From Sin City to the Entertainment Capitol of the World, Las Vegas has successfully merged adult and family fun to make a great place to live. We'll help you make the most of Las Vegas by connecting your new phone, digital TV, or high speed Internet connection. We can get you connected all at one time, free of charge. Simply enter your address in the "Find Services" box at the top of the page to see which services are available on the Strip or your part of Las Vegas. Checkout more about Las Vegas at LasVegasNevada.gov. One of the great things about Las Vegas is its proximity to other interesting cities. With a short trip you can enjoy all the fun without actually moving to Los Angeles, CA. You could even make weekend commutes!